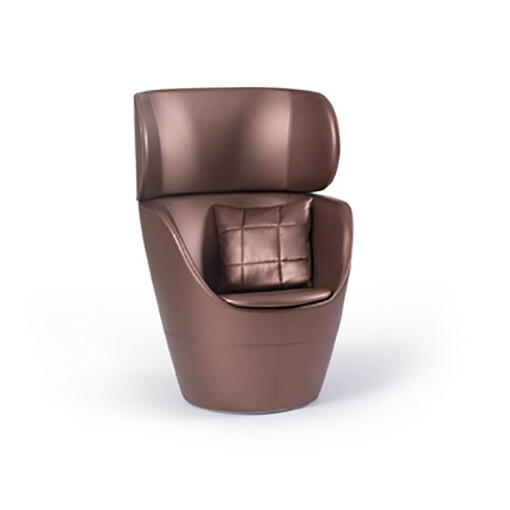 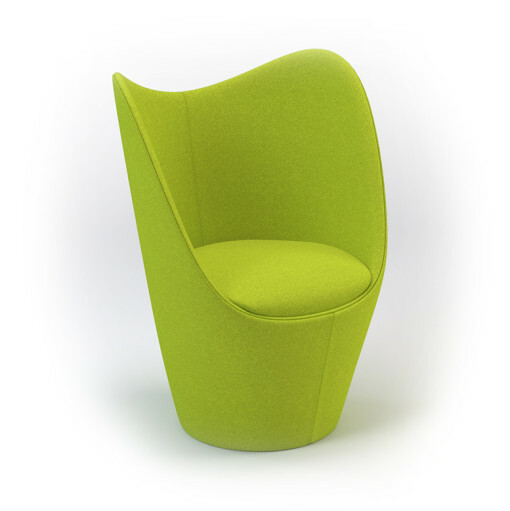 The Dixi Soft Chair has a high back design so is the perfect seat for quiet contemplation as it reduces surrounding noise. 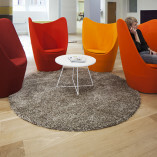 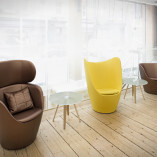 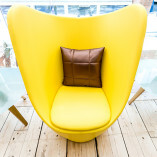 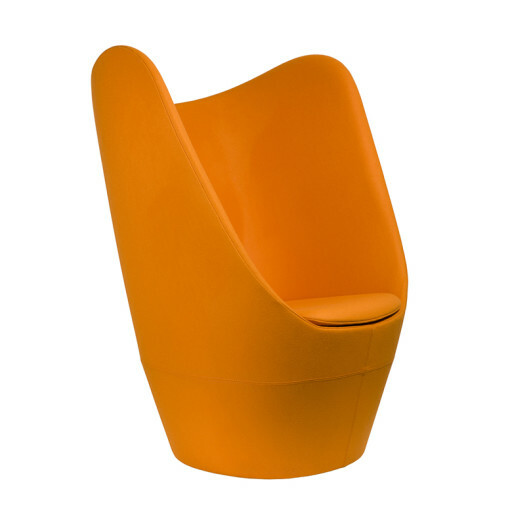 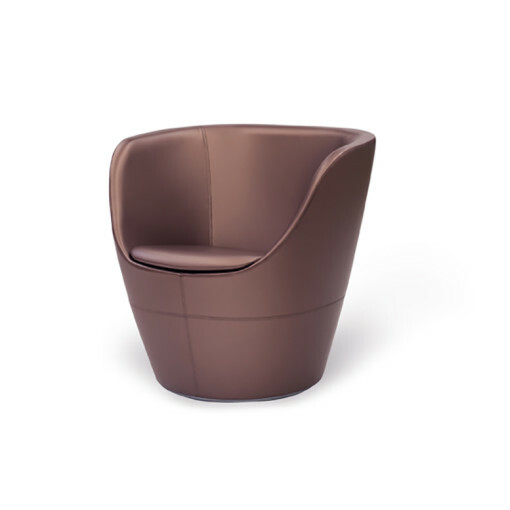 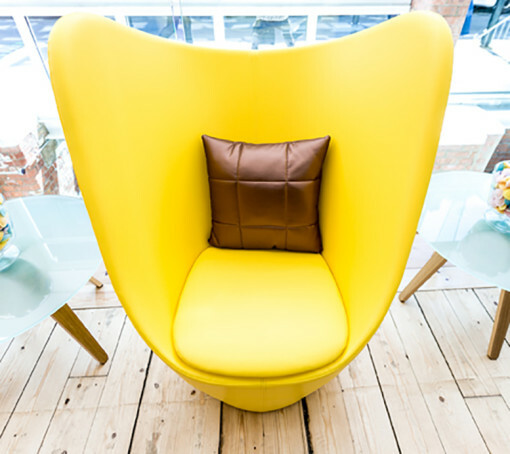 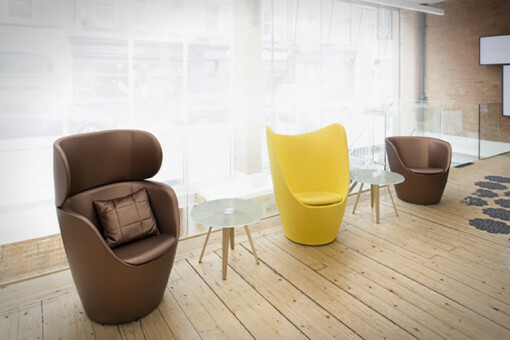 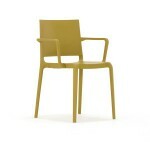 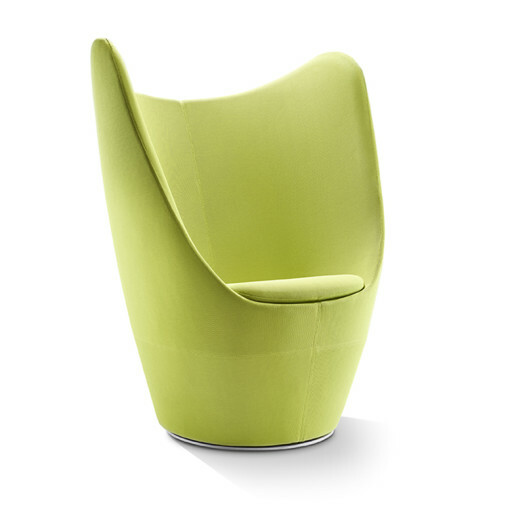 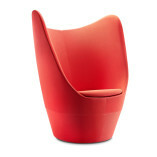 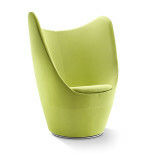 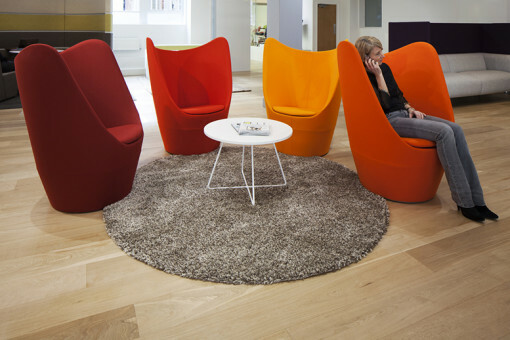 This striking chair is ideal for private working or group collaboration and is available with swivel or fixed base. 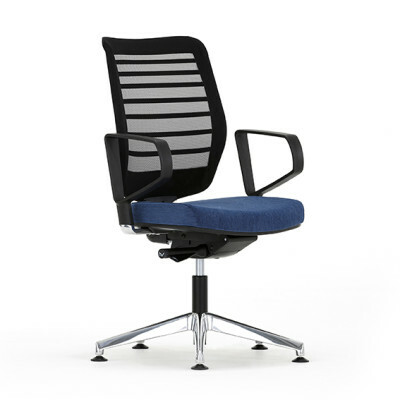 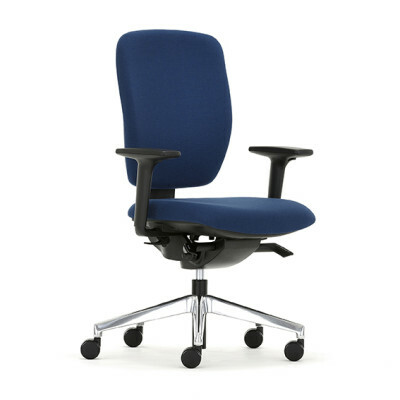 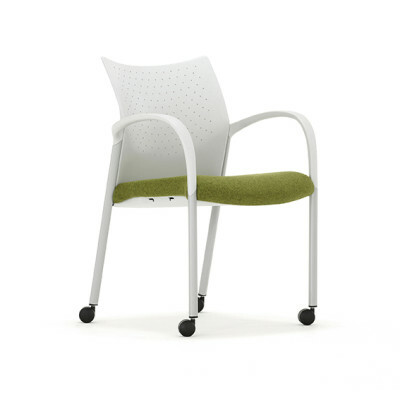 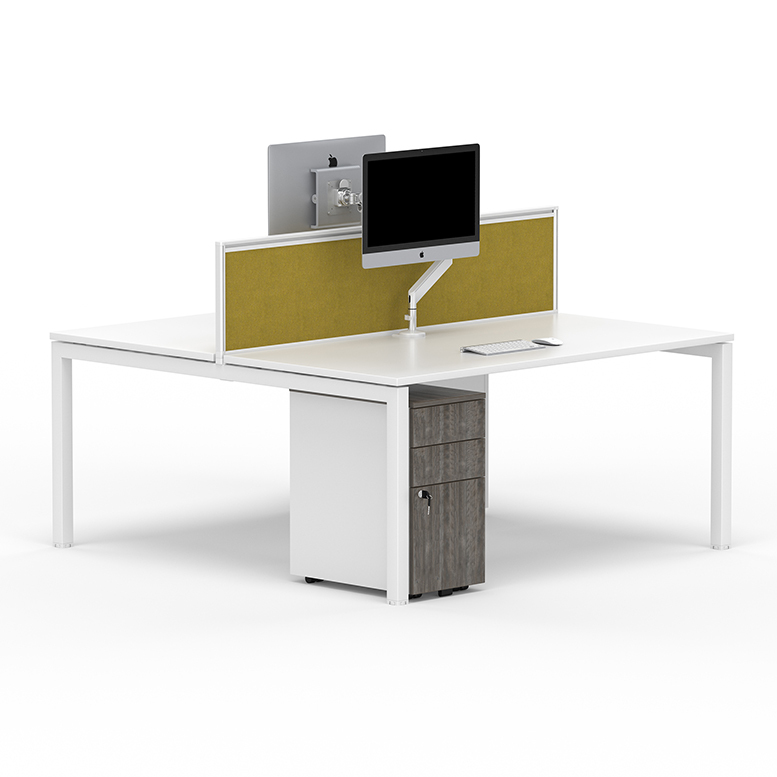 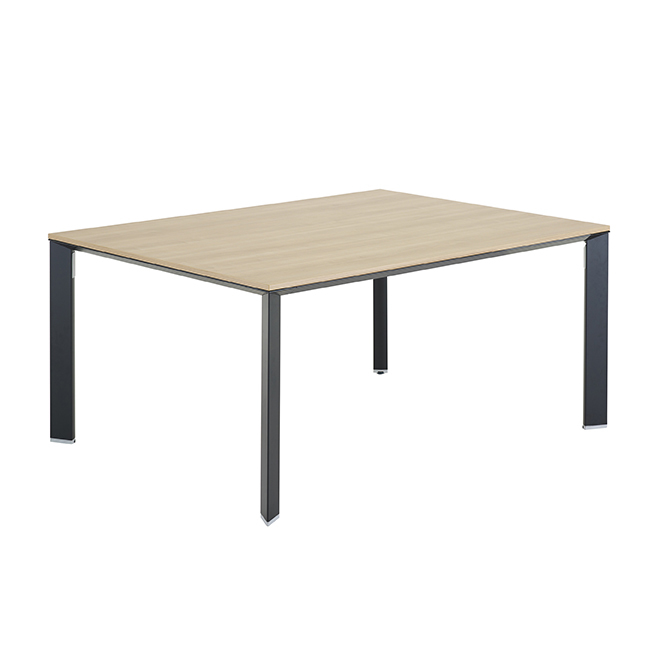 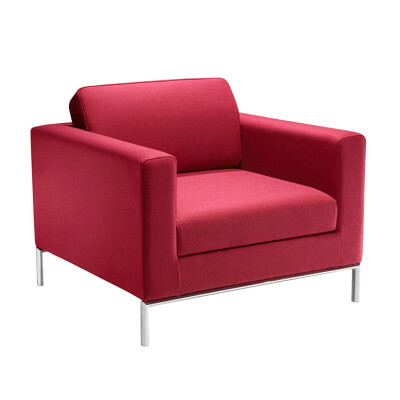 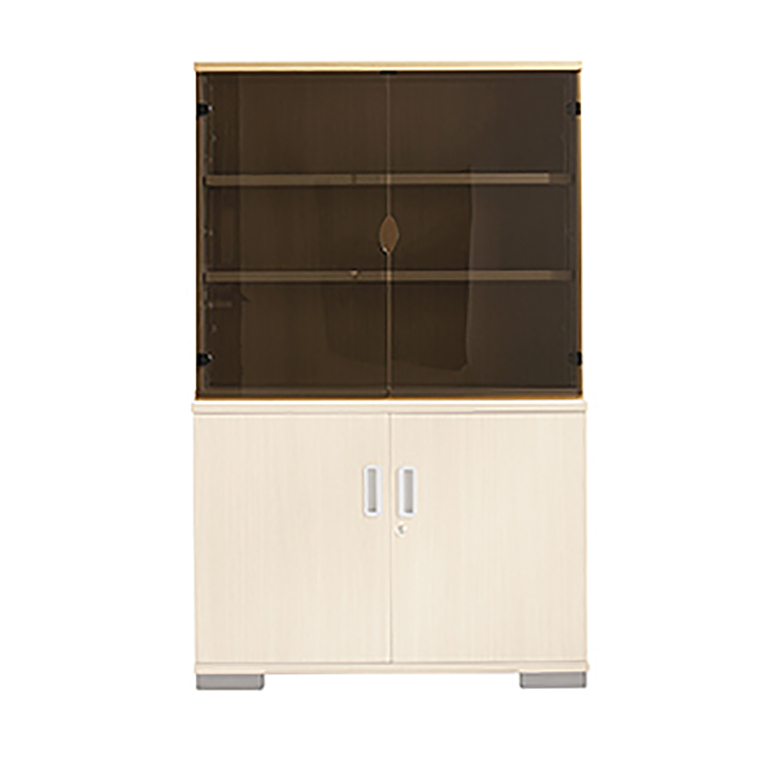 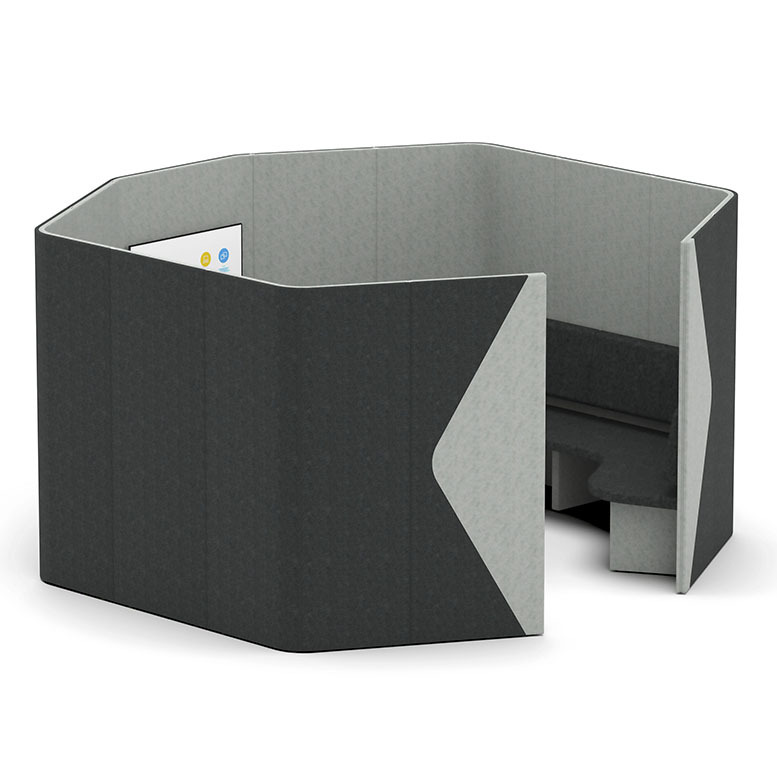 Perfect for any size of busy office, working or meeting environment.